PADI Drift Diver Course. This is what it does for you. Come to Northern Ireland and enjoy the sensational experience of becoming a drift diver. We teach you the art of drifting, going by the flow of the tides or currents. Our Drift Diver course specialises in how to make you familiar with flows whilst scuba diving surfing on ocean currents. We are here for you to help you experience the sensation of tidal motion; as if you were flying underwater. A drift diver is subject to motions, varying from sheer relaxation to exhilaration. 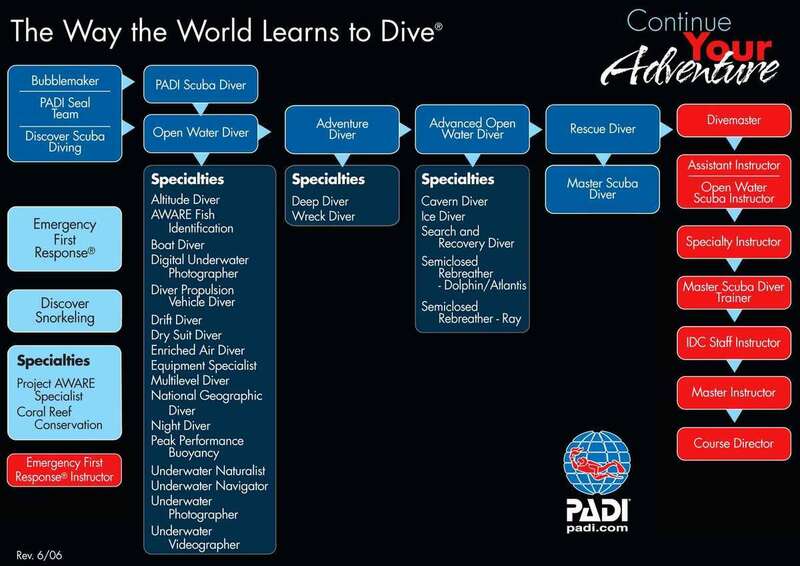 Now if that sounds exciting, the Drift Diver course was made for you. Once you have successfully ended the course, you will have mastered appropriate procedures and drift diving techniques. You will have learned techniques not to once lose sight of your buddy and float groupwise with the current. Aquatic currents will no longer be a secret for you. You will get acquainted with the causes and effects of currents. 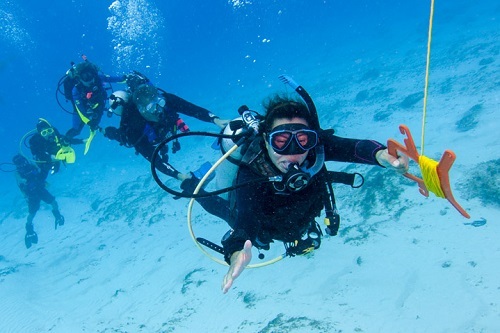 You will have practiced your buoyancy control, navigation and communication skills during two drift dives. PADI Drift Diver Course. This is how you qualify. You may enroll in your course when you have mastered (junior) open water and when you are at least 12 years old. PADI Drift Diver Course. This is what you will learn. During class and practicing sessions you will gain knowledge of drift diving techniques and procedures. During the class you receive an introduction to drift diving equipment like floats, lines and reels. You will enjoy an overview of aquatic currents and its effects and causes. By practice you will obtain buoyancy contro and navigation and communication during two drift dives. Wile surfing on the current you will be taught jow to stay close to a buddy or together as a group. PADI Drift Diver Course. This is how can you start. Pick up a PADI Drift Diver Manual and the Drift Diving video to start learning instantly. Book Online today to enroll in the course and pick up your additional study materials. Drift diving is a relaxing and enjoyable form of diving that offers an alternative to using lines and other techniques to move against current. It is especially suited to areas with mild to strong current with long reefs, kelp forests or other topography within recreational depth limits. The current allows the diver to see more aquatic life and underwater formations than usual. However, drift diving is often performed more for the experience of underwater flight than for sightseeing.